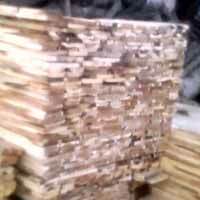 We bring forth in the markets a wide array of Timber Wood. Flawless quality, termite free and durability best describe the range of Timber Wood we offer in the markets. 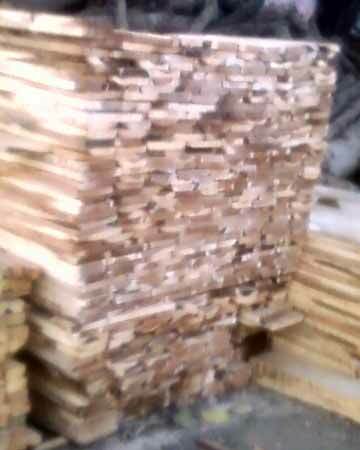 To suit the different requisites of the clients, we make the Timber Wood available in varied sizes as per their requirements. Moreover, superior quality packing materials are used for packing the same. 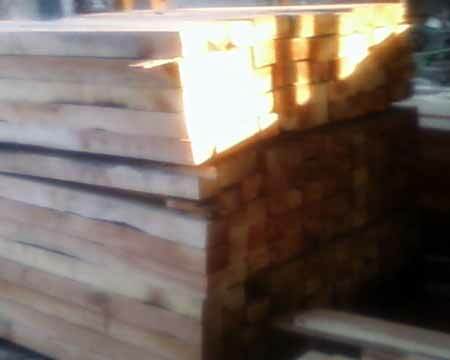 Customers can obtain this Timber Wood at highly competitive rates. Consequently, we are identified as one of the prominent Timber Wood Manufacturers, Exporters and Suppliers based in India.